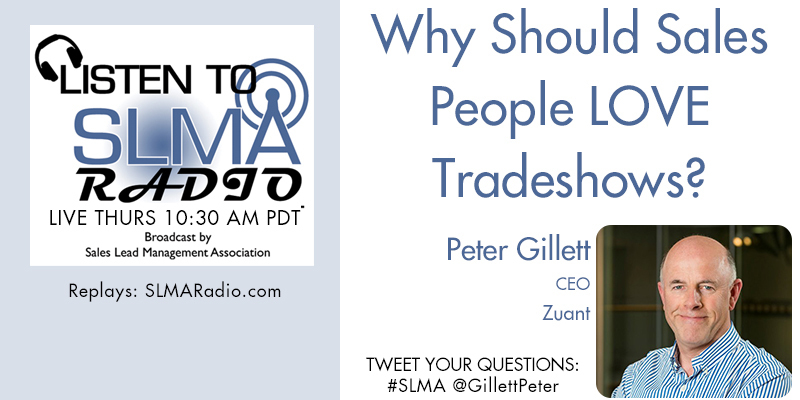 Peter Gillett is CEO of Zuant where he’s responsible for driving product development and client roll-outs of Zuant , the award-winning Mobile Lead Capture app across US corporations. An entrepreneur and innovator, Peter created the world’s first web-based CRM system funded by Lucent Technologies in the 1990s. CRM, lead generation and follow-up are still the focus for Zuant and its network of NACCENT call centers around the globe. Gillett will be a reoccurring host on SLMA Radio.